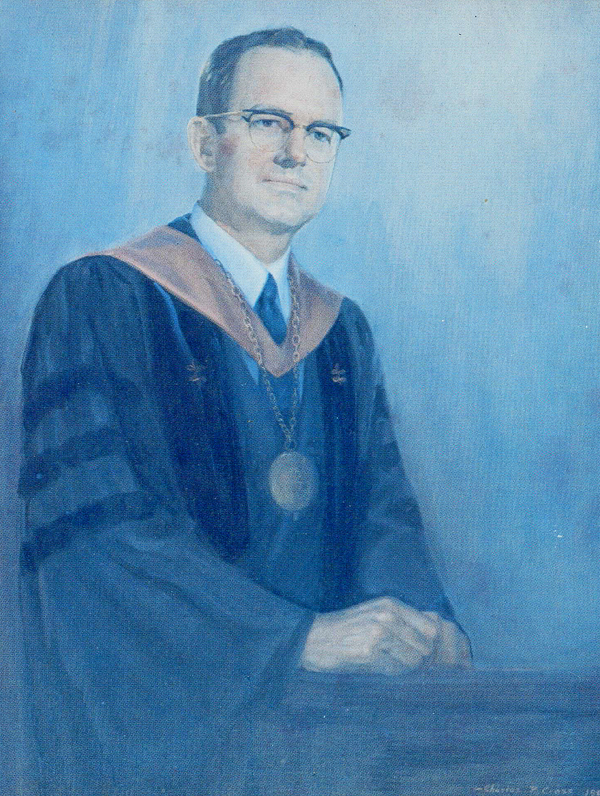 One of the Founding Professors of Fuller Seminary and President when Michael Cassidy arrived, Edward John Carnell was Professor of Philosophical Apologetics. He was a key influence in Michael’s Seminary life in liberating him and multitudes of other students from rigid fundamentalist attitudes. His key book for Michael was The Case for Orthodoxy which presented an open and generous evangelicalism, rather than a closed and rigid one. Carnell himself did not attach much weight to The Case for Orthodoxy but felt that his most important book entitled Christian Commitment was undeservedly ignored and had died in the presses.